Do You Need Dental Bridges In The Southern Suburbs Of Adelaide? If you are missing more than one tooth, then your surrounding teeth are likely to move into the empty spaces, causing your remaining teeth to become misaligned, increasing your risk of developing jaw and bite problems. 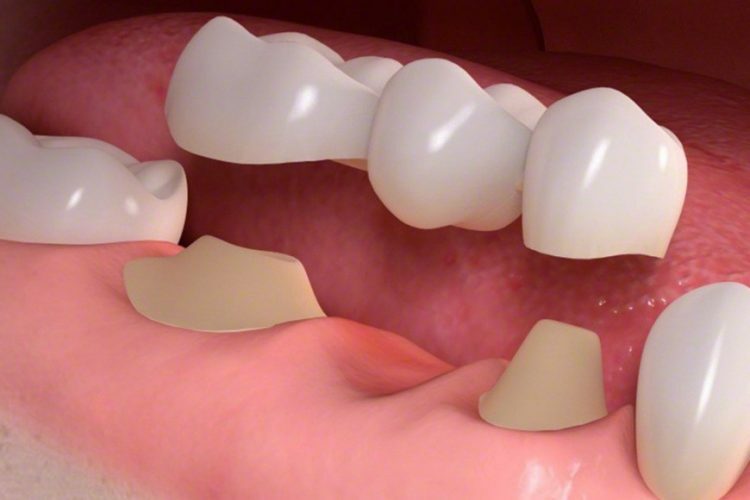 A dental bridge is a way of replacing these missing teeth. Made of strong porcelain, the procedure is similar to the one carried out to develop a crown. We also welcome all patients to like, follow, and share our dental practice with your friends on Facebook. We offer up to date information on dental treatments and dental services. We also aim to use Facebook to update our patients on new staff members, open hours and other such important announcements such as charity drives and much more. We look forward to helping you get the smile you deserve.